Wild Mushrooms of North America: does not require an Internet connection to work. It covers over 1500 mushrooms with their names, synonyms, and more information. Over 2600 photographs are included. 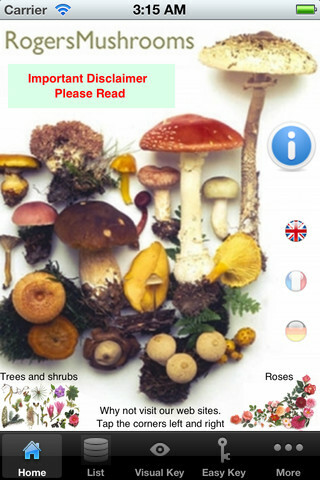 Mushrooms – Great Encyclopedia of Fungi: covers 150+ different species of fungi with 800 photos and illustrations. 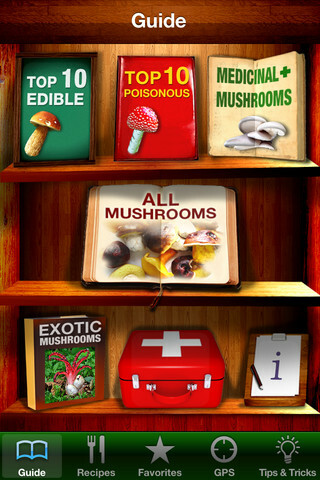 This tool helps you avoid poisonous mushrooms. 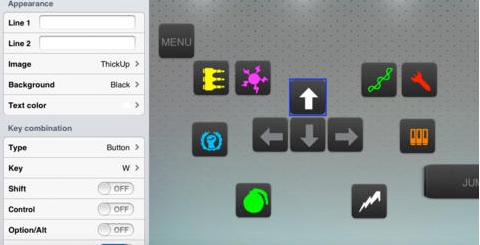 It is Twitter and Facebook friendly and supports AirPrinting. Audubon Mushrooms: another superb mushroom application covering North American mushrooms and other fungi. It covers 570 common species of mushrooms. It lets you search through its database by various criteria. 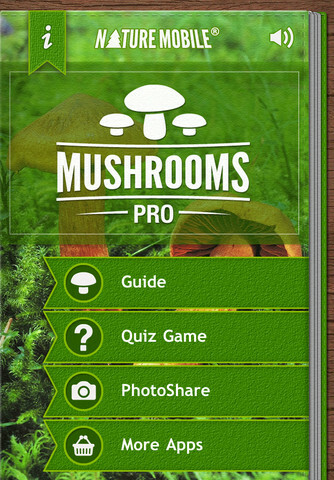 Mushrooms PRO: covers 300 species with 2000 images and 3 identification functions. It lets you search through its database by size, color, taste, type, family, effects, and other factors. 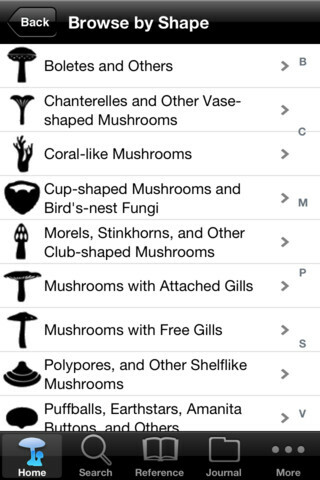 iMushroom Hunter: not just for mushroom hunters, this app shows beginners how to recognize mushrooms and avoid poisonous ones. It has a GPS locator too. 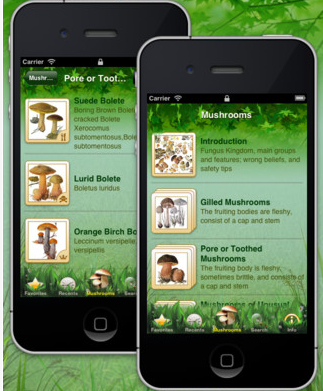 Have you found better mushroom apps? Please share them below. Rhapsody Music Subscription Coming to iPhone?